With the series of my thoughts in my previous series of Seasoning MBA Applications, I was stressing everyone to attempt for the GMAT instead of GRE if they are serious about the MBA. Some of the people turned back that question towards me if I had attempted for GMAT. Well, a good move. I took their question as an important brainstorming one. I wanted to give an attempt, in the meantime, I had no company to discuss it, as my close friend and competitor in this MBA goal has drifted away for some reason. Made my mind to move on! Alike my GRE wanted to give a short turnaround time for my GMAT but a better preparation. 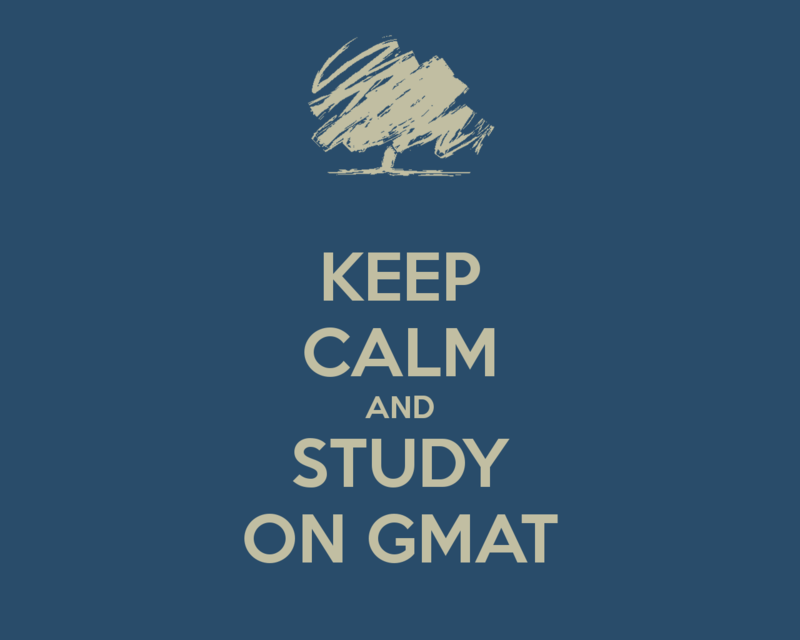 Attempting for GMAT is not a simple task, I agree to that. I got the test slot in the United Kingdom for various undisclosed reasons. I exactly had 15 calendar days between the exam and date of registration. Was puzzled about the strategy which I need to follow, the practice mechanisms and my travel planning from India to LHR. Directed my office to make the reservations to LHR and others accessories required during my visit to the UK. I wanted to badly prepare for the examination and the fear was introvertive. I know my ability to think logically would work in my favour but it probably wouldn’t be enough. Tricky sentence correction questions could throw me off. I felt pretty comfortable with the rest of the verbal section. I sadly required a third party assistance to get prepared for the examination. I went online for some materials but wasn’t as satisfied as expected. Went to some shopping sites and got the Official GMAT Guide 2016 and it got delivered in 2 days. My preparation started, was in a sluggish way. I had a couple of serious office delegation where my presence was seriously needed. After those delegations, I started to LHR where I had 2 days for preparation. Yes, it was an intense preparation ignoring my food diets, social connections, communications including voice, email, texts, WhatsApp and others. My close associates know what intense preparation is that I use to have. To throw some light, it will be 20 hours a day preparation. Had around 57 hours from the time of arrival at the Airport. Lethargically wasted 3 hours in hanging out at the Airport and Travel to my home. 54 hours, counted every second. No alarm was a big turn-off, still the climate was the biggest turn-on for me. Went to the Pearson test centre and did the exam, bit turbulent in the Analytical Writing Assessment (AWA) section. But managed to be confident and begun the rest. Went on the IR, Quant and Verbal. The scores were pretty decent enough. It was Verbal 46 and Quant 48. Got my AWA as 4.5, though it was poor, I feel satisfied with the AWA score being an India. Concluding, GMAT is not as complicated stuff as I expected.